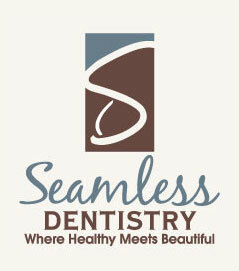 We do dentistry differently, with a purpose. We make it a point to give back to our community, as a portion of our new patient appointments go to a different charity every single month. Dr. Todd also encourages his patients to leave their business cards so he and his wife can then return the favor and do business with them. 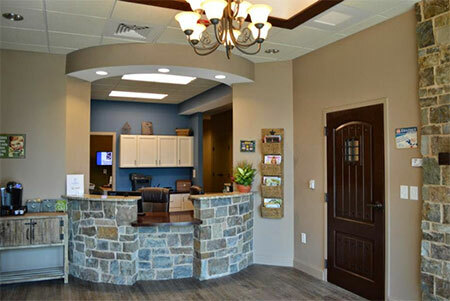 We offer dental services, but more importantly we offer customer service. Really good customer service, each and every time. Consistently. Seamlessly. We deliver the WOW patient experience that you deserve.